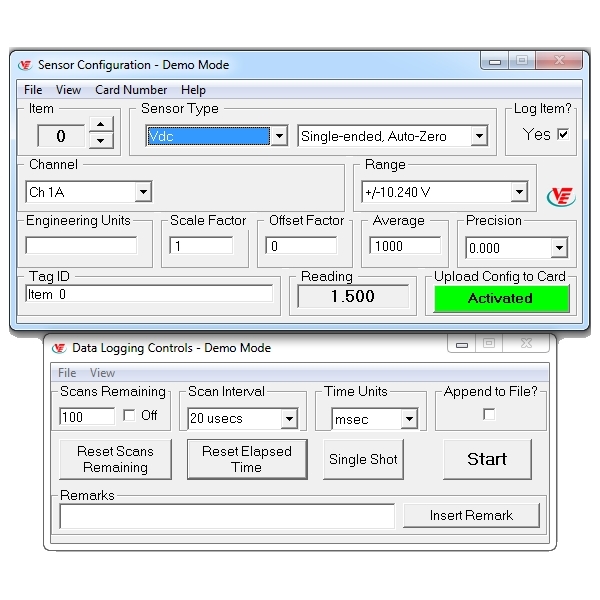 Easy Sense 2100 is available for use with the UPC2100. 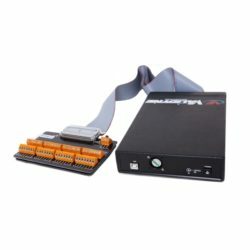 Easy Sense 225x is used with the Universal Data Acquisition System(UDAS) or the USB2251. 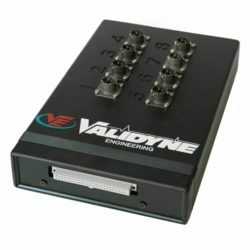 The Software includes a GUI configuration utility that allows the user to set sensor type, gain range, channel, and all other input parameters. 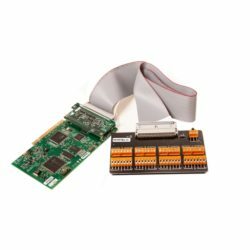 The configuration can be saved to non-volatile memory on the card so that the UP2100 or the UDAS can be used in embedded applications. 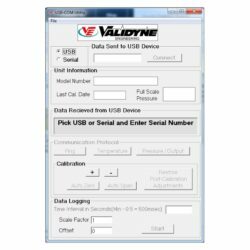 The Easy Sense data acquisition software also records sensor data to a spreadsheet or ASCII file in real time. Graphing Capabilities included in the Premium version gives the user the ability to plot a YT or a XY Graph. Trigger Functionality is also included in the Premium Version of Easy Sense.